With warm weather finally here, the outdoor displays side of our business has picked up dramatically. 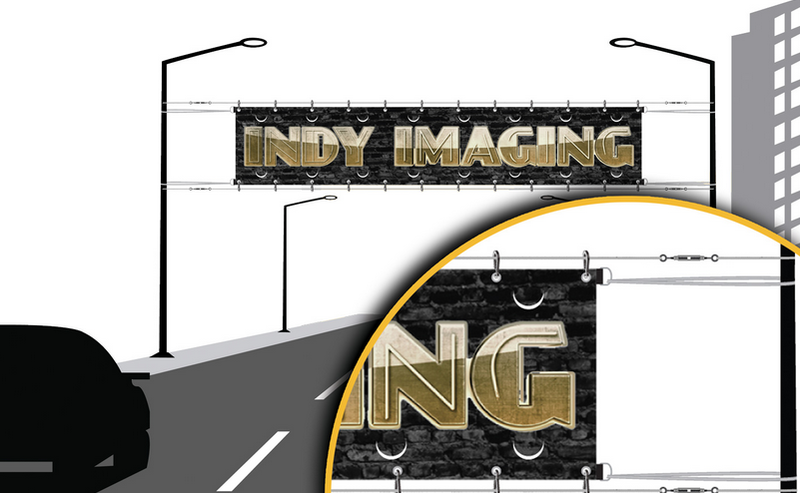 Indy Displays offers a full line of portable outdoor displays along with permanent outdoor signage solutions. 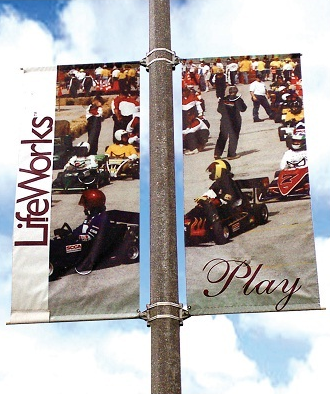 Outdoor displays are designed to withstand severe weather conditions including wind, heat, and rain. 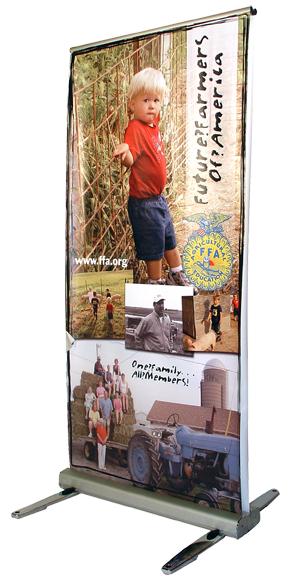 On our portable outdoor displays, we only use outdoor grade graphic materials that will not fade or tear under repeated use. All of our outdoor displays are built to withstand outdoor conditions and are supplied by manufacturers in the united states. Every outdoor product we carry has been selected by our team with quality in mind. Our products do not include screen printing, only full color digital printing. 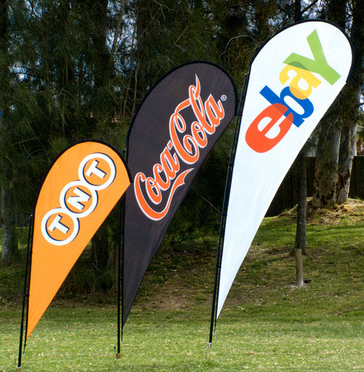 Portable outdoor displays have a number of uses. 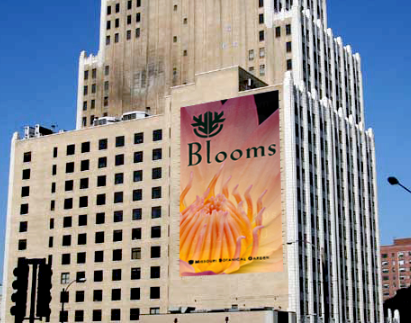 The most common are outdoor advertising events and farmers markets. 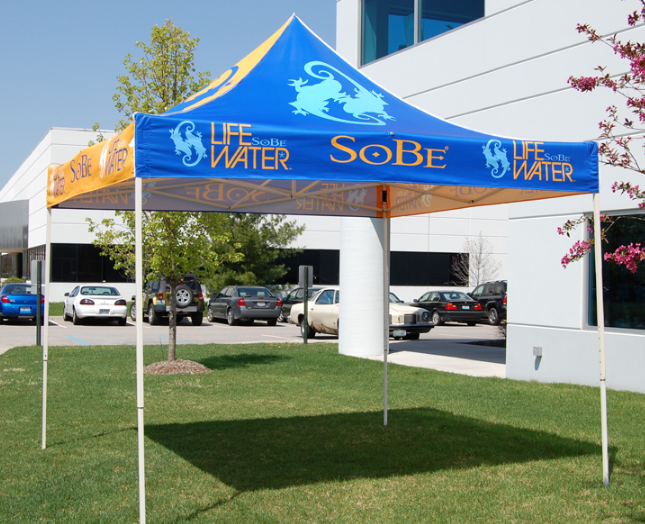 The outdoor portable tents work well for outdoor booth locations including car shows, festivals, fairs, and home shows. 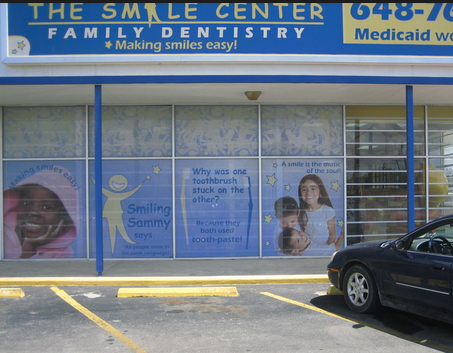 Our outdoor banners and flags work great for store front or sidewalk advertising. 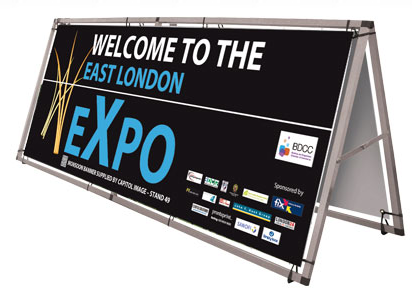 Outdoor banners are often used indoors for promotions as well. 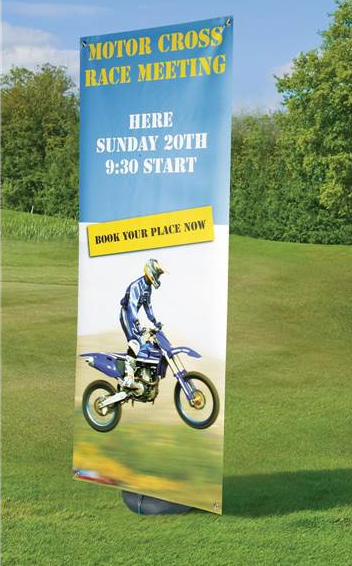 Outdoor banner stands are also used at universities and charity events. Contact us for quotes on custom outdoor signage. 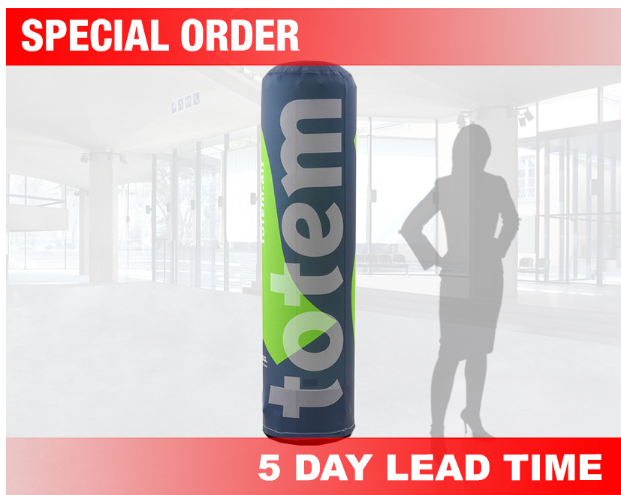 Turnaround time on most projects is 3 to 5 business days, custom projects are generally 7 to 10 business days.